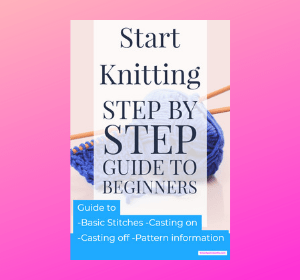 Crafting & Creating Life – helping you find your dream life! 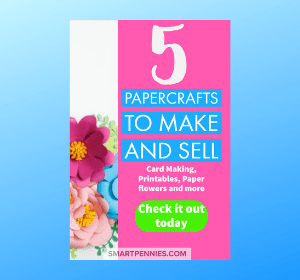 You want your craft business to be successful? But you are struggling with time? 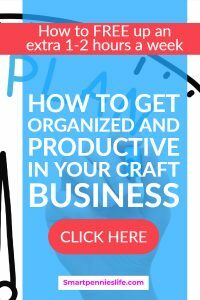 How about some Awesome ideas to Maximise Productivity in your Craft business. Do you get distracted easily or are working full time to get your business started? How about being more strategic with the limited time you have so you don’t feel overwhelmed. 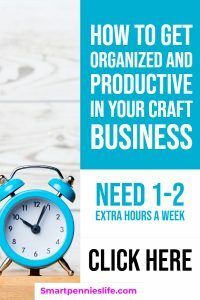 Ultimate bundles Productivity bundle maybe just what you need for $37 you get a whopping 5 eBooks, 14 eCourses planners and printables and workbooks for Time management, Productivity at work, Goal setting and Mindset worth over $1500 find out more by clicking this link. 2. Say NO to things you will not be able to achieve especially when you look at your Planner for free time. 7. Delegate if you have other people that work with you. 8. Time blocks – this is where you have set blocks of time say 30 minutes that you allocate to specific tasks during the day. 9. 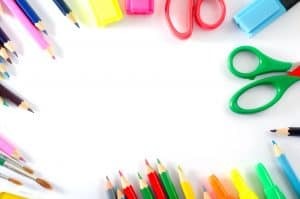 Prioritization – look at your to-do list and assign each task on a scale of 1 to 3 with 1 begin the most important and complete only those tasks first. 11. Is there anything you can automate in your business? 11. Think about how you are making money now – can you x 10 this to increase your income? Concentrate on what you are doing right? Do you have a great product line that is selling like hot cakes can you develop it further to add to the product line and sell even more? 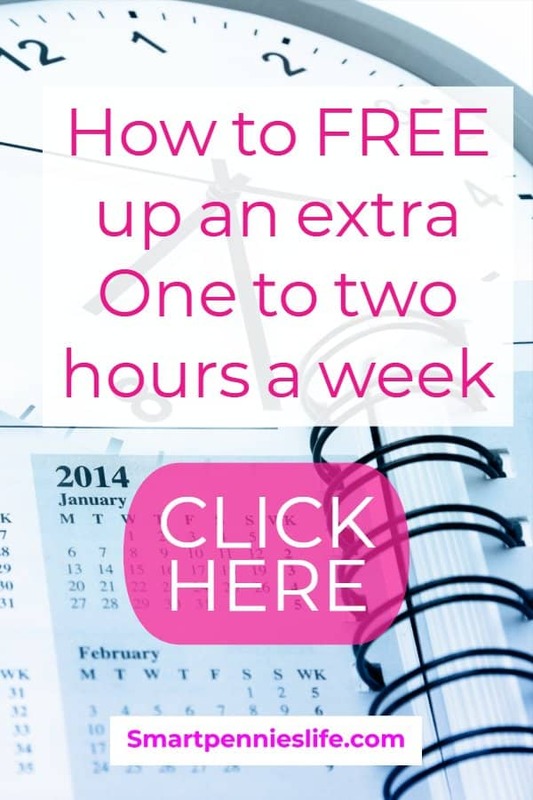 There are tonnes of options to help you make better use of your time. Here are just a few tools and resources that will help you out. Goals and Planning Bundle by Abby Lawson – help set actional goals with this +20 page planner. Ultimate Goal Setting Planner 2019 by MaryEllen Bream- turn your massive tasks into tiny bite-size chunks so that you can get more done. Use this planner to get ahead on any project. How can you Increase your Productivity? Break these down into things you can do now that will increase your bottom line. Then there are the admin tasks like tax, invoicing and emails that will never change your bottom line but which you need to take care off. So coming back to applying a number to each task do this for similar tasks that are listed above and add them to your Planner with the most important ones at the top! One of the best ways to see this in action is to calculate your ROI ( return on investment) if you want to find out how to do this see my post on my blog smartpennies.com. Its a general talk through so it can be applied to your Craft business or another other business you wish to start. 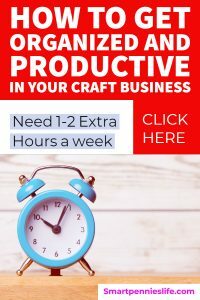 Grab the Productivity Bundle for starters and read through all the information particularly the information on Productivity at work and Time management. How has it helped me? At the moment I am totally disorganized when it comes to my blogging and now I have started a course for work as well so I really need to have some kind of planner to make sure I hit all my deadlines. 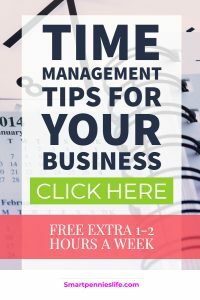 So if you need some help with Time Management then I recommend these resources which are in the bundle. Having already bought Laura Smiths I heart create printables course as part of the Genius Bloggers Toolkit I was very pleased to see she had a printable productivity pack to help with Goal setting so in combination with the Perfect Project Planner: for bloggers, small business owners and entrepreneurs by Eve Tokens I have managed to get my head around planning my blogging schedule and factoring in my course work. If you are feeling overwhelmed and unorganized and need to feel more in control how about purchasing this bundle. It’s only available for a limited time so don’t miss out the savings as part of the bundle are massive. 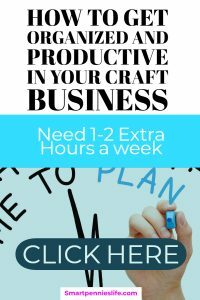 15 EBooks, 14 eCourses planners and printables and workbooks for Time management, Productivity at work, Goal setting and Mindset worth over $1500. What can the Productivity bundle do for you? 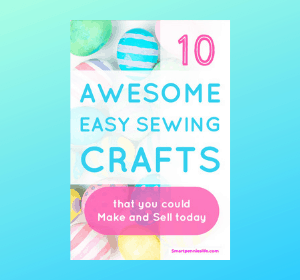 What if you could ask your favorite Craft bloggers point blank how they manage to get everything done? Ultimate bundles reach out to the smartest bloggers they knew to ask them to share the productivity secrets. Laura Smiths Iheartproductivity planner– including goals and habits, master list and notes, plan your days and weeks. If you have any of her printables you will know how gorgeous they are. Perfect Project Planner: For Bloggers, Small Business Owners and Entrepreneurs by Eve Tokens This is a massive 266-page planner will help you get started planning your projects for your business in 90 day blocks – including task lists, to do lists priority lists and for bloggers- google analytics trackers, social media trackers. This planner has it all for your business. This bundle will only be available for a short time so jump on it today. Best thing is these two products alone are more than $37 spend for the huge bundle products so not only have I got the two resources I was keen to get but I also have a massive set of other Ebooks, courses and printables! (Planner) This printable productivity pack is designed to walk you through the process of setting goals that really stick and then track your progress. (Planner) The Perfect Project Planner is an essential tool for any blogger or small business owner wanting to manage their business projects and personal time more effectively. 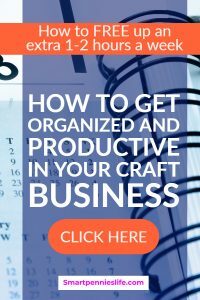 Improve your productivity today get yourself organized! 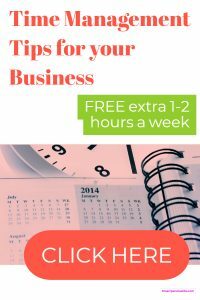 I hope this post has helped you think about how you can increase your productivity especially if you are wanting to find time to run your own business.